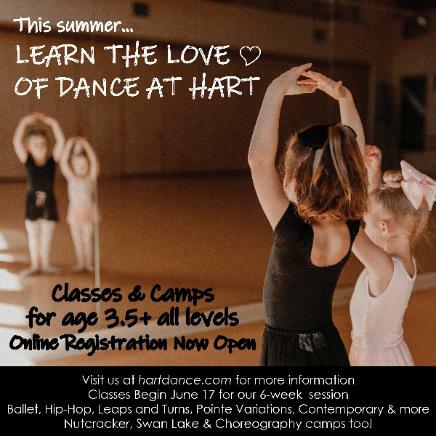 Hart Dance Academy - Lincoln, Neb. 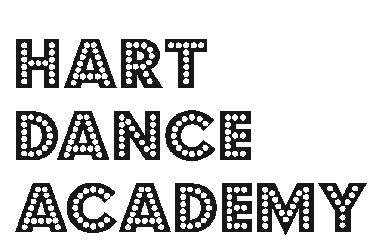 Have your dancer's next birthday party at Hart Dance Academy! We are now offering custom dance-themed birthday parties. Click here for more information. 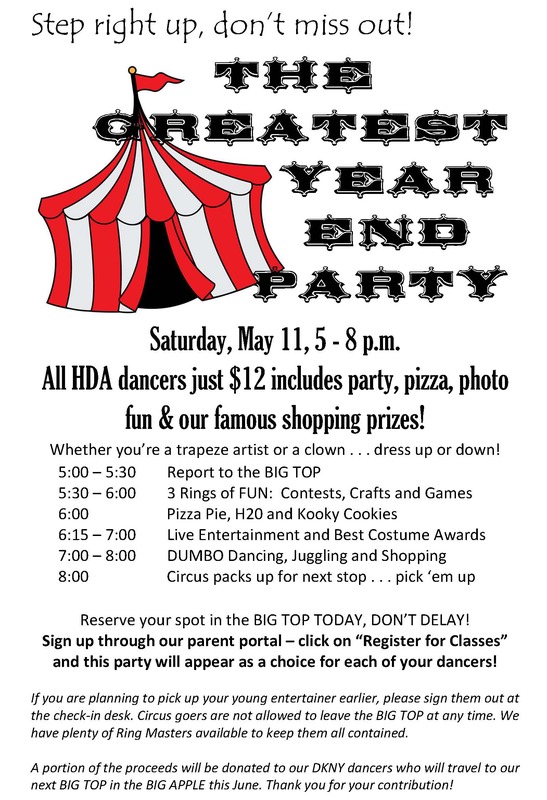 Year End Party 5-8 p.m.
HDA will be closed Friday, April 19 and Saturday, April 20 for Easter. We are OPEN on Monday, April 22 even though some schools are closed! We LOVE to share our passion for dance! imagined and is something I will keep in my heart for years to come. " Log In to our parent portal here to make payments, get updates & more! 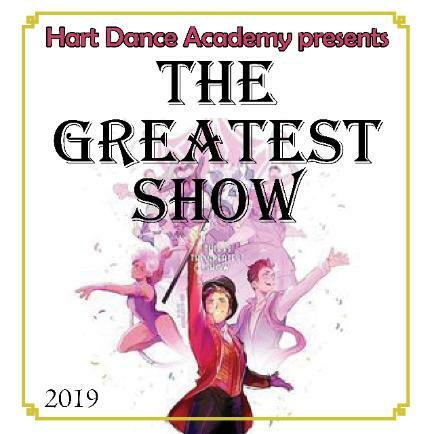 Come see our Performing Academy Classes (PAC) concert! Wednesday, May 8, 5:30 p.m. & 7:30 p.m.
Saturday, May 11, 5 - 8 p.m.
famous shopping prizes! Whether you’re a trapeze artist or a clown . . .
Reserve your spot in the BIG TOP --- TODAY, DON’T DELAY! appear as a choice. You must complete and pay the fee to sign up.